Usually, when people see the name “Action Sheds Australia,” they think about the many sheds and garages we have provided to Perth in particular, and WA in general. 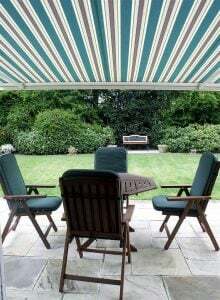 However, we also provide a product that can be perfect for those who want to enjoy the weather outside, but require little bit of shade: the patio. Patios are a perfect addition to any home; they can turn your porch into an enjoyable lounge; it’s almost like expanding the area of your home, because it provides more space in which to enjoy life. Basically, it’s like adding an outdoor “room” to your house. A patio combines the best of two worlds; it allows you to enjoy the outdoors, but offers protection from the elements. We carry a full line of skillion patios and gable patios. An easy way to remember the difference is that skillion patios have flat roofs, while gable patios have pointed roofs. We are always happy to custom design any of our patios to ensure your patio is just right for you. As with all Action Sheds Australia products, our patios are ShedSafe approved. One of the major benefits of ShedSafe accreditation is that our staff is required to recommend the shed that is right for your needs. That requires more knowledge than a non-accredited vendor. The benefit to you is that we know anything and everything about sheds, and can always find an answer to any question that you have concerning the construction and safety of your shed. What that means to you if you would like a patio is that we will help you and guide you every step of the way. We carry kits that you can assemble yourself, or we will be happy to build a patio for you. 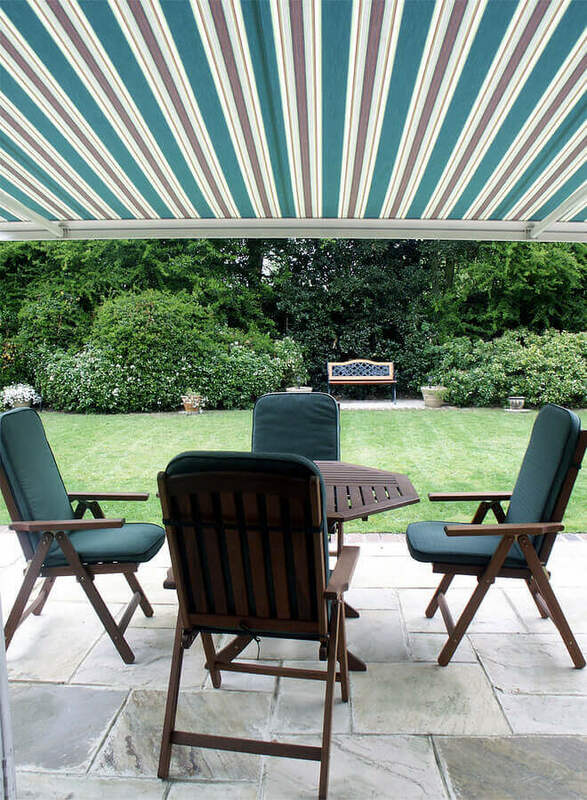 We can attach the patio to your house or any building, or it can be built freestanding. Our patios, like the rest of our products, carry a 10 year structural warranty, and a 15 year warranty on the cladding. They are available in Zincalume or Colorbond, with genuine BlueScope steel sheeting. If you would like more information on how you could start enjoying cool autumn breezes underneath your patio, please call 1300 778 628 today or fill out our contact form.